Patrick Stewart, X-Man and Captain of the Star Trek Enterprise will be at the 2012 Fan ExpoCanada ComicCON Aug 23-26 at the Metro #Toronto Convention Centre. The ginormous show will feature crowds, lineups and major television and movie stars as well as plenty of fantastic cosplay. Everybody loves the costumes. Of course no fan can wait for the fall show, unless you have a time machine, so there will be a number of shows throughout the year including the March 10-11 Toronto ComicCON. 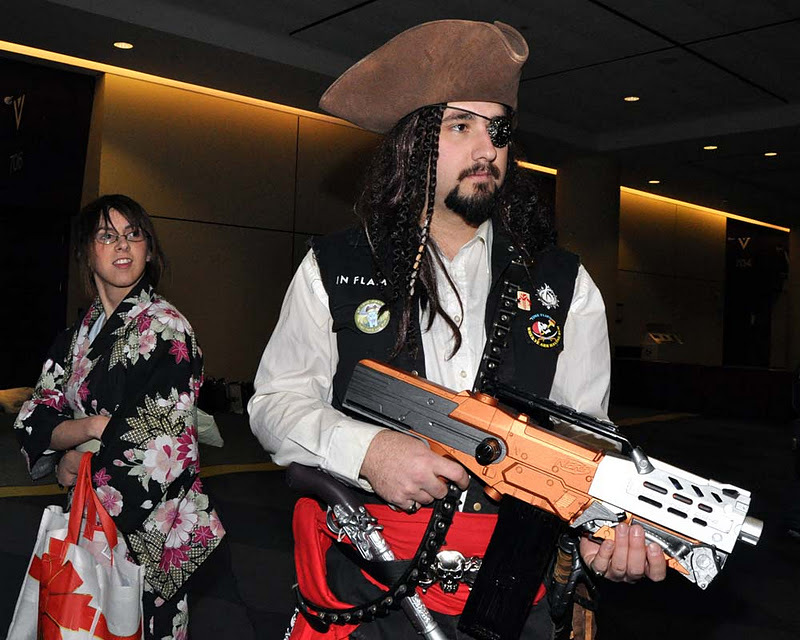 Anime North 2012 is May 25-27, 2012 at the Toronto Congress Centre. This is a really fun event because the parking lot fills with anime costumes - it's like being at a fantasy masquerade ball in outer space. There is no excuse now, start getting your costumes and wigs together. I really want to attend this years event..It will be amazing with the guests that they have lined up so far.